Exiled Former Cabinet Minister Professor Jonathan Moyo has unveiled King Lobengula and Queen Lozikeyi Dlodlo as the Founding First Family that founded the modern Zimbabwean State in 1870. Professor Moyo said this while commemorating the International Women's Day on Friday where he wished the late Queen a Women's Day. "King Lobengula and Queen Lozikeyi are Zimbabwe's founding first family not because anyone wants them to be or does not want them to be; but only because it's a historical fact. Plainly put, FACTS ARE STUBBORN. The mark of maturity for a person or society is the respect for facts." Said Moyo. Prof. Moyo's words were not left without challenge as some people argued that Zimbabwe was not a Ndebele word and the country was only founded and named in 1980 as a successor to Rhodesia. 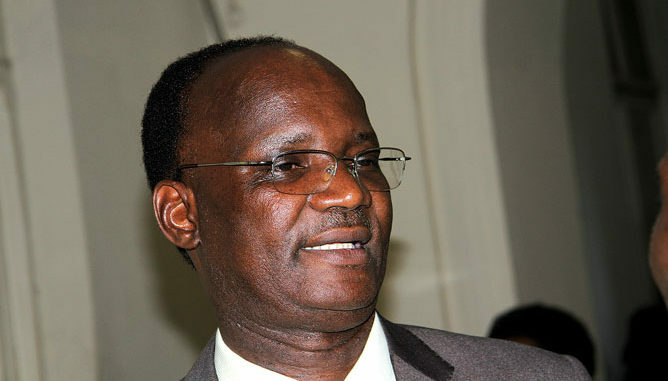 However, Prof Moyo maintained that his testimony was true and no one can argue with facts. "No argument on that. Not because I agree with you but because what you are saying is irrelevant regardless of whether it's true or not. The fact that is out there is that THE MODERN STATE in what is Zimbabwe today was founded in 1870. As such, today's Zimbabwe began in 1870! "I don't need your support. It's not about me but about facts which stand alone, independent of you and me or anyone else."